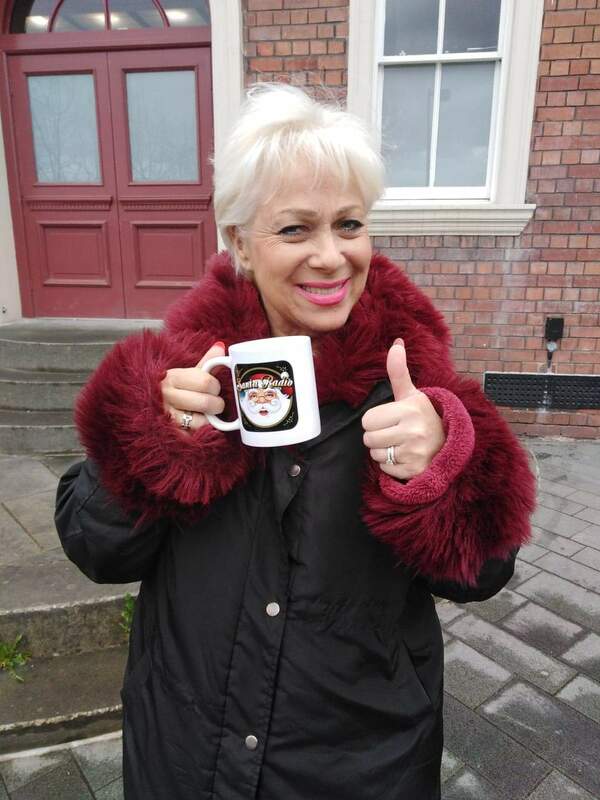 Jacqueline Denise Welch is an English actress and television presenter. She is known for her roles as Natalie Barnes in Coronation Street and Steph Haydock in Waterloo Road. She is also known for her appearances as a regular panellist on the ITV lunchtime chat show Loose Women from 2005 to 2013.